Patricia Atkinson, born in Biggar on September 27, 1952, graduated from the University of Saskatchewan with degrees in Arts and Education. She worked for the Radius Community School in Saskatoon as a teacher therapist and as school principal. Her father, Roy Atkinson, was a prominent Saskatchewan farmer, active in Farm Organizations. Pat Atkinson became involved in variety of organizations too, most notably on the board of the Saskatoon Community Clinic. In 1982 she was defeated as the NDP candidate in Saskatoon Nutana in the Conservative sweep, but in 1986 she won the seat and became the opposition health critic. Re-elected in 1991, Atkinson was appointed Minister of Social Services in 1992. A year later she was appointed Minister of Education, a post she held for five years. The Community School program was expanded, she introduced a pre-kindergarten program for Children at risk, and she restructured the school divisions. Atkinson was moved into the Department of Health in 1998, where she dealt with the increasing strife between the health sector unions and government over wage demands. The situation deteriorated in 1999 when the nurses' union went on strike and defied back-to-work legislation. 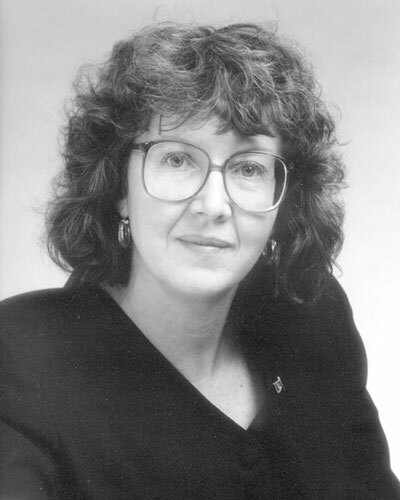 Re-elected in 1999, Atkinson remained Minister of Health until February 2001, when she was appointed Minister of Highways and Transportation in the first Calvert Cabinet. Atkinson left Cabinet in October 2001, but returned in 2003 as Minister of the Crown Management Board after she was successfully re-elected in Saskatoon Nutana.